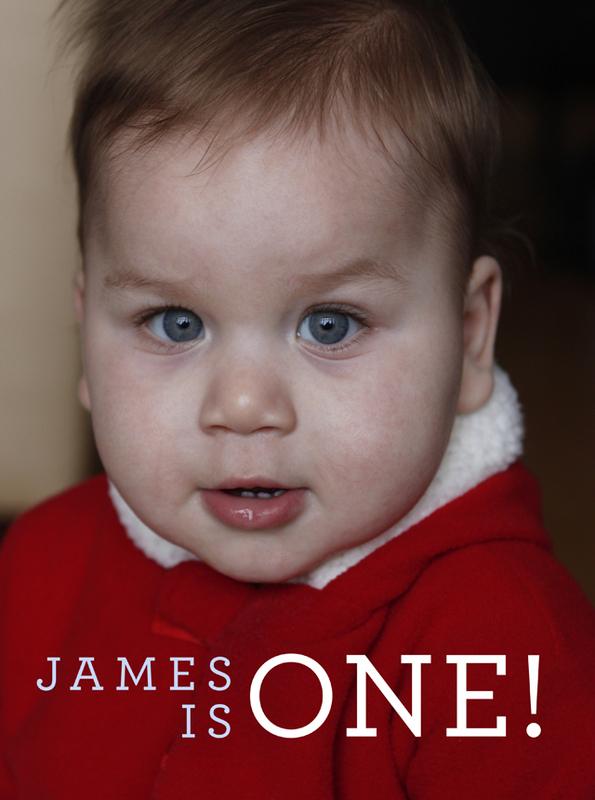 Happy 1st Birthday to my sweet nephew James! We love you SO MUCH and can't imagine our family without you! Oh my word..what a cutie! 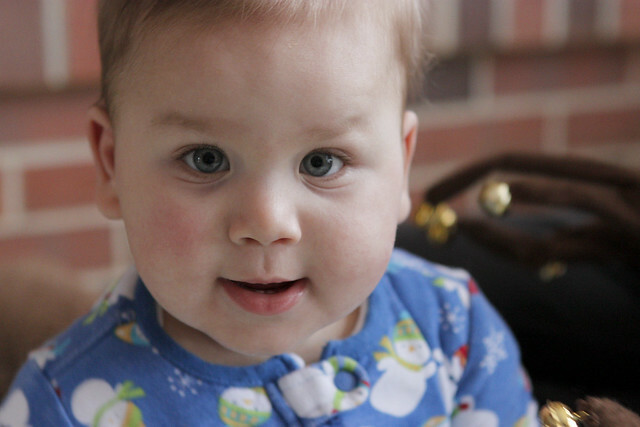 He looks just like Alyssa! haha DOESN'T HE?! exactly like her!! !